WordPress is a great content management system to use for blogging. It can also be used to create business websites, landing pages, membership sites and a lot more types of websites you can think of. I came across this situation few days back when one of my client asked me to move his website from one domain to other. Well, there are a number of methods out there for doing it. I did a quick google search and found out a hell lot of options. While transferring this client’s website I made a few simple steps that should be followed to easily move any wordpress website to other domain. You need to follow these simple step to perform a seamless transfer. The very first step is to get set for moving the websites. Get all the tools handy in one place. Make a list mentioning each step so that you do not miss out any important part. Please avoid using any backup or transfer plugins as they are not 100 percent successful in all the times. Before backing up files and database please change the permalink structure of the site to default. It goes same for the product permalink base. You also need to set product permalink base to default. Back up themes, plugins and uploads folder from wp-content. When done perform the backup. Upload files to respective directories on the new hosting server. Like theme should go to themes folder in wp-content directory. Same for the plugins they should go to plugins folder in plugins directory insider wp-content. Transfer database to newly created database using phpmyadmin from your hosting account’s control panel. Manually search and replacing links can be risky and it can affect serialization data stored in database making transfer unsuccessful. 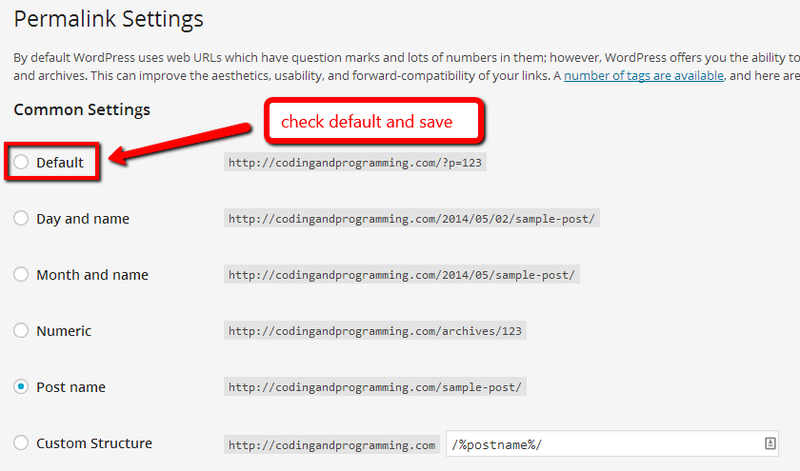 I would recommend you to use a search and replace script which can replace all the links to the old domain to new one. These scripts are easy to use and works absolutely fine. When you have completed the search and replace process, you can simply login to wordpress backend and change the permalink structure back to its original state as it was before on the previous domain. I hope that you will have an easy experience transferring your wordpress website to new domain and hosting with this article.